Trying to lose weight without much success? You might want to start with a little science. 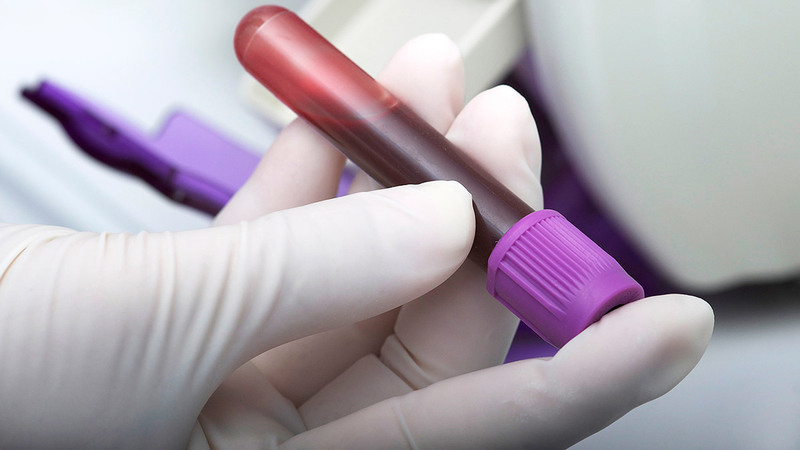 Metabolic testing determines the number of calories needed to maintain your weight. This process can also help experts set up individualized meal plans and exercise goals to support weight loss. 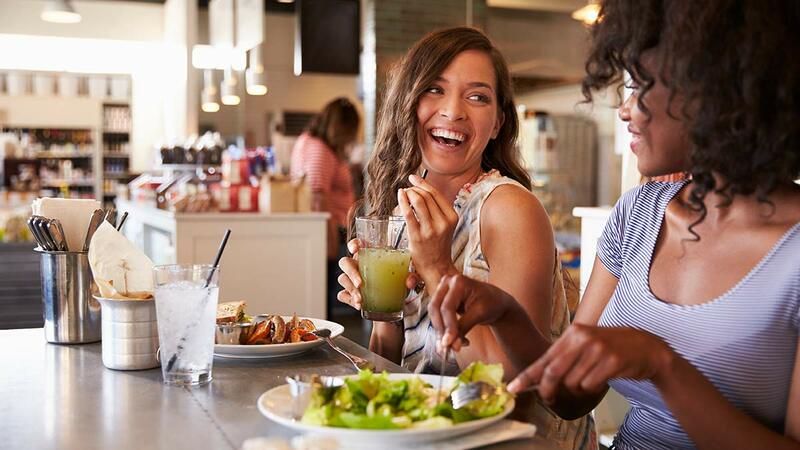 Kelly Urse, BS, CHWC, an exercise physiologist at The Ohio State University Wexner Medical Center, says the metabolic test allows weight management programs to be more easily and accurately customized to each person. "A lot of our weight management patients are numbers people," Urse says. "They like the numbers because they like to predict exactly what's going to happen. This test can do that." 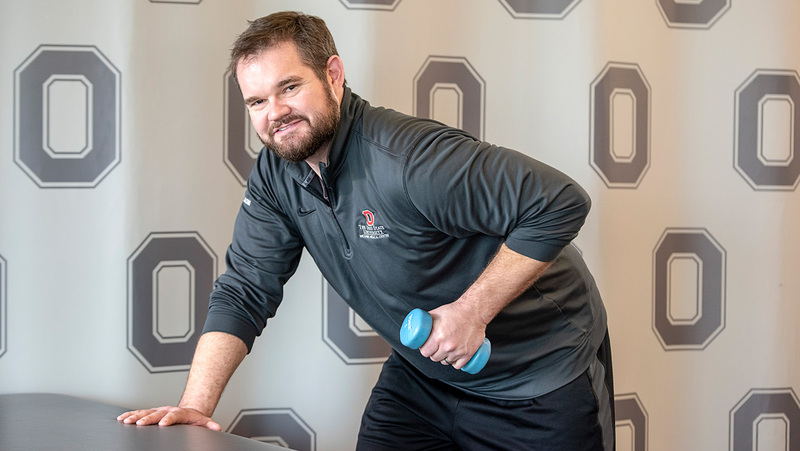 Metabolic testing is available as part of the Comprehensive Weight Management Program at Ohio State, and it’s easy, pain-free and only takes about 10 minutes. Metabolic testing is done with the MedGem®, a medical device that measures your resting metabolic rate. This is the amount of energy your body needs to perform basic, at-rest functions, such as breathing and circulating blood. The MedGem is completed as part of the initial orientation with the Living Well program and as an option in the Healthy Living program. 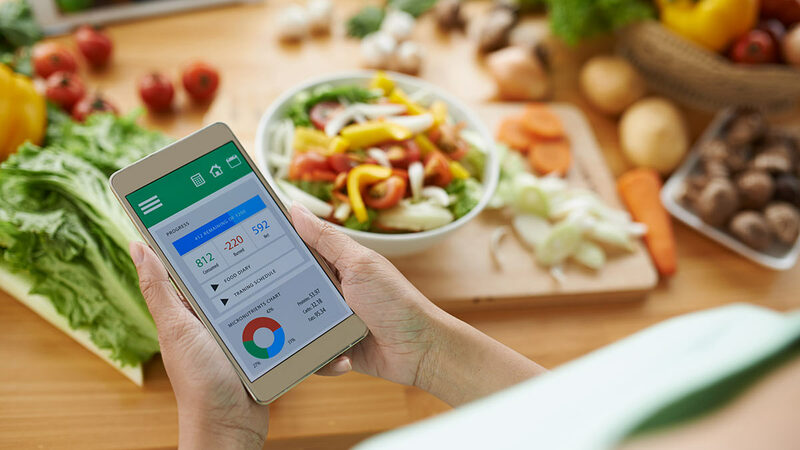 When the test is finished, a dietitian will set up a custom meal plan that creates a calorie deficit from the resting metabolic rate, leading to weight loss. Depending on the program you select, you may also meet with an exercise physiologist to evaluate fitness, set up exercise goals and measure progress later in the program. Finally, you’ll meet with a health coach to address potential barriers to reaching long-term weight loss success. Here’s where the science comes in to play. Using the MedGem, patients breathe through a mouthpiece that measures their oxygen intake. This predicts the amount of oxygen cells are using to produce energy. That energy is actually the calories needed to maintain a certain weight. That number is then multiplied by an activity factor, which provides a clearer picture of each person’s unique state of health. “It’s like snorkeling, but without the nice view,” says Angela Blackstone, RD, LD, registered dietitian at the Wexner Medical Center. So, if a patient wants to lose one pound per week, the results from his metabolic testing might indicate that he has to create a deficit of 500 calories per day. To accomplish that goal, he can eliminate 250 calories from his meal plan while adopting an exercise regimen that wipes out the other 250 calories. Prior to the test, patients must fast and refrain from exercise for four hours. Other rules include no smoking and no caffeine. Certain cold medications also are off limits. But the test is appropriate for everyone, according to Blackstone. 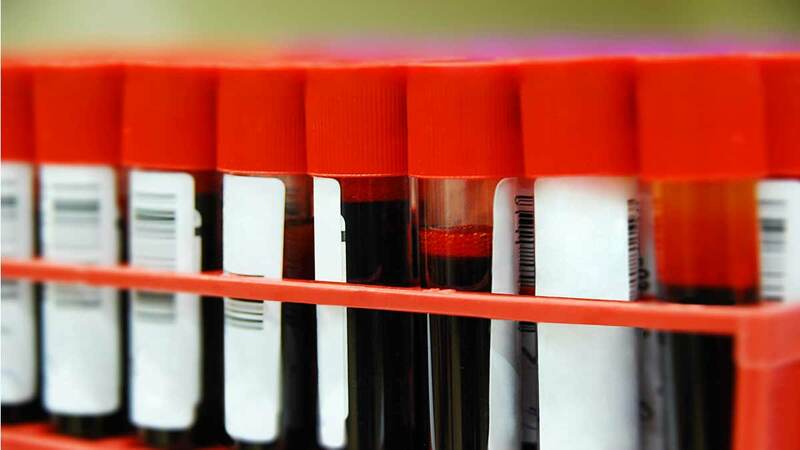 Metabolic testing is not only more scientific, but also significantly more accurate. The dietitian can use a person’s height, weight and age to estimate metabolic rate, but the results are not as reliable. “That formula doesn't consider what’s happening, metabolically, inside the body — like muscle mass versus fat mass,” Urse explains. Urse believes strongly in the ability of her patients to follow through on their weight management goals. Programs are not covered by insurance; however, patients with an Ohio State health plan may be eligible for up to 50 percent reimbursement of program costs based on attendance. Visit the Weight Management page for a detailed breakdown of cost per program. There is also a free information session, held on the second Monday of each month, to learn more.